If you are a USA or International Retailer and would like to stock Bon-Vivant Equestrian Products, simply complete the form below and we will contact you quickly to get you set-up. If you are looking for new, exciting, quality and fashion-forward products to stock your shop with, you have found a great Distributor to work with. Contact us for product information, pricing, discounts and specials. Bon-Vivant Equestrian Imports would be excited to have your business, and are flexible and open to new ways to serve our most valued asset, you, our customers. Your satisfaction is vital to us, and our ultimate goal. We will make every effort to ensure your experience with us is rewarding and productive. We provide all of our customers with personalized advice, quality products, and unexpected service. 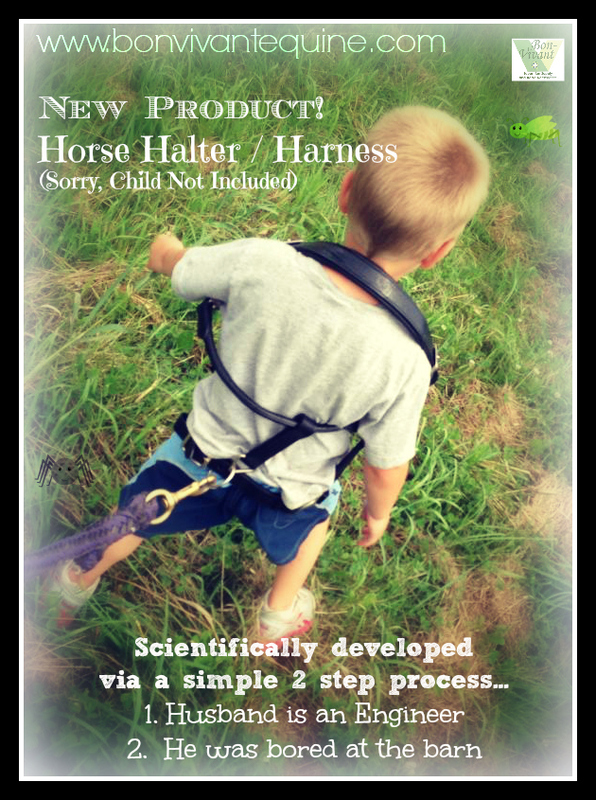 Complete this form and we'll get you started and on your way to bringing fantastic accessories and unique equestrian solutions to your customers!